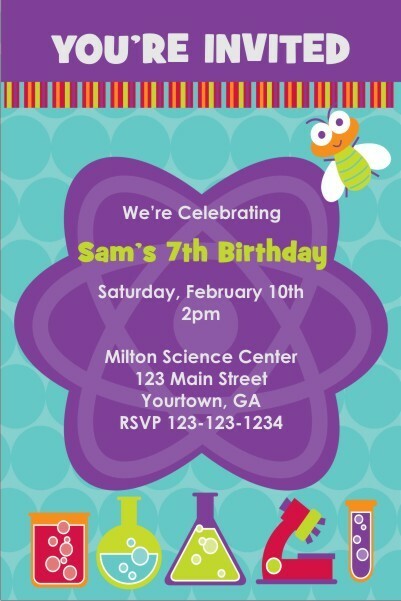 Monsters and Science are a great combination! 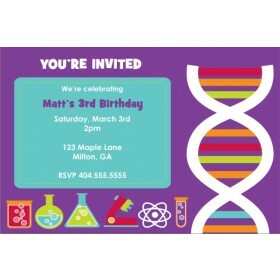 Our Monster Science Atom invitation is great for a monster or science theme birthday party. 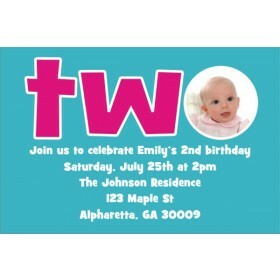 You can personalize this template with your child's party information. 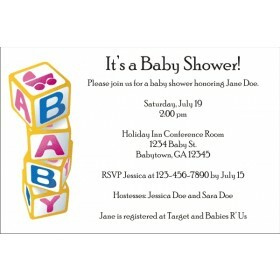 The striking colors really make this invite pop and friends and family will love receiving this invite from you.